Garrison -- Hvac Repairs Parts, Oem Reversing Valves & Coil. Size (Ton): 1.5 - 2.0. Refrigerant: R22. Garrison -- Hvac Repairs Parts, Oem Reversing Valves & Coil. Size (Ton): 2.5 - 3.0. Refrigerant: R22. Garrison -- Hvac Repairs Parts, Oem Reversing Valves & Coil. Size (Ton): 3.5 - 5.0. Refrigerant: R22. Hvac Repair Part. Replacement Coil. OEM Reversing Valves & Coil. Size: 3.0 — 5.0 Ton (14 Seer and Up). Goodman OEM Service Valves. Type: Suction. Size: 3/4". OEM Reversing Valves & Coil. Size: 2.5 Ton. OEM Reversing Valves & Coil. Size: 3.0 — 5.0 Ton (13 Seer). 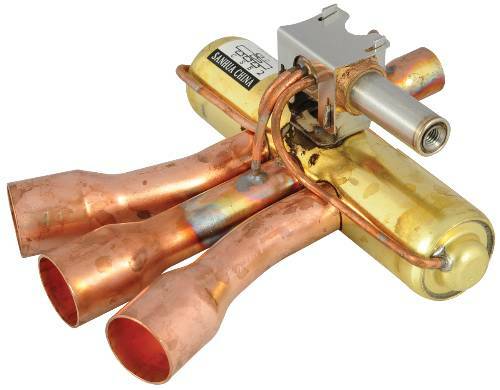 Goodman OEM Service Valves. Type: Liquid. Size: 3/8". SOLENOID REVERSING VALVE 1/2 IN. X 3/4 IN. 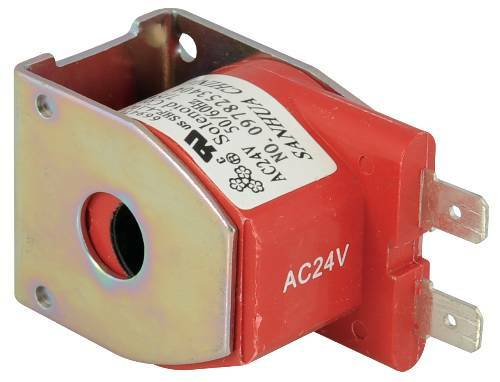 SOLENOID REVERSING VALVE 1/2 IN. X 7/8 IN. 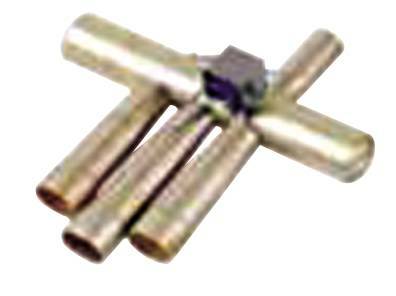 SOLENOID REVERSING VALVE 3/8 IN. X 1/2 IN. SOLENOID REVERSING VALVE 3/8 IN. X 5/8 IN.